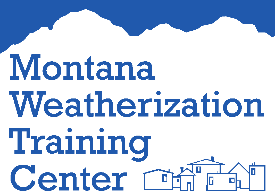 The Montana Weatherization Training Center is located in beautiful Bozeman, Montana. 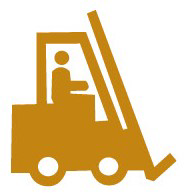 We've provided training and technical assistance to the housing industry since 1991. We deliver courses to field technicians, business owners, and program managers on topics that include energy efficiency, renewable energy, and health and safety. The Center includes fully-equipped classrooms, training labs, and field-testing facilities that allow us to deliver courses across a range of knowledge domains. We focus on hands-on training whenever possible, following a clear mission to support and improve the day-to-day performance of installers and technicians in the field. 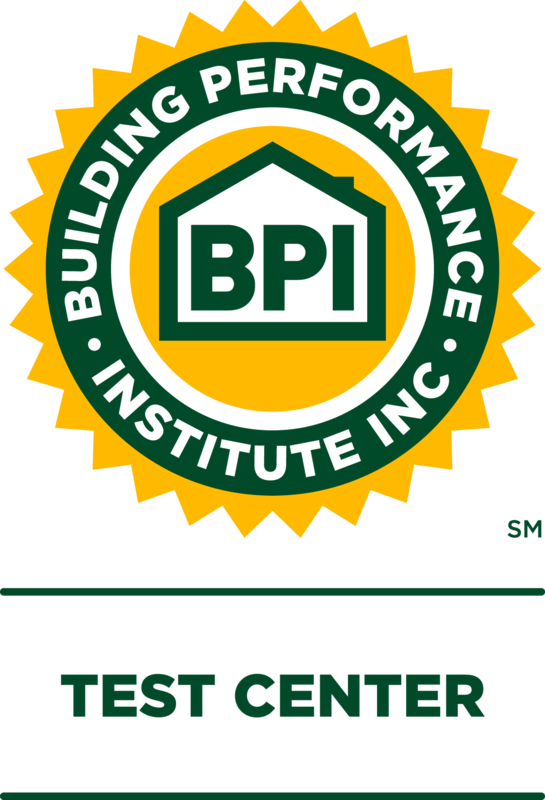 The Training Center is an approved Test Center for the Building Performance Institute (BPI). We provide online examinations for all BPI certifications, and can proctor field examinations for the Energy Auditor, Quality Control Inspector, Building Analyst, Heating Professional, and Envelope Professional certifications. You can learn more and register for upcoming classes on the calendar at the right side of this page. SafetyFestMT is a free resource for Montana employers and workers who want to reduce workplace safety and health hazards. It is a collaborative effort of the Montana Department of Labor & Industry and local businesses. The multi-day events take place in various cities throughout the state. Check out upcoming events and other services offered by SafetyFestMT.